Summer is the warmest season of the year. It is the period falling between spring and autumn. Summer runs starting from June to August in the northern hemisphere and starting from December to February in the southern hemisphere. The warmness or hotness of summer weather is the reason most people do not really like summer mostly car owners. Parking your car outdoor during the summer can make raise the temperature up to 71.5°C. The only solution to this problem is simple quality car tent. The high temperature and hot heat caused by summer is always enough to cause damages. Car seats, interiors, accessories and other things inside are exposed to heat causing great damages to them. Apart from the damages caused by summer heat in car interior, it is also highly dangerous to go inside car after being exposed to summer sun. In order to avoid falling victim of the dangers associated with summer heat in car, you need good cover for your car. You need proper shade for your car so as to reduce temperature of your car. There is no other car shade is simply Lanmodo. The latest lanmodo tent is built with improved features to ensure temperature reduction. Proper air circulation between car cover and the car roof. That means, your car will maintain the required temperature when you cover it with Lanmodo tent. There are two sizes of this car cover, 3.5*2.1M and 4.8*2.3M, which are quite enough to meet the needs of different cars. Due to one size fit all associated with Lanmodo, those that have different cars just need only one Lanmodo tent to serve their needs. Another wonder thing about this Lanmodo tent is that it is built with easy set up with automatic feature. This car tent is built with foldable features for high portability. That means you will not even suffer discomfort to carry out the tent around. Lanmodo is also built with different colors to make it easy for users to make better choice that will meet their needs. You can even go for custom designs and colors that will guarantee your satisfaction. It is also built with tech improved anti-theft. In that regard, you should not even worry about your car tent getting stolen. It is designed with remote control, hard to cut rope built with wires inside, private information with customized designs, logo, brands, license plate number and mobile number. That simply means being able to identify your lanmodo anywhere at any time. Lanmodo car tenet is built also for those that need camping tent. Your camping will be made more interesting and comforting when you make use of this car tent. It is even big enough to accommodate up to 7 people at a time. That means you are going to get the things you need for your family camping. 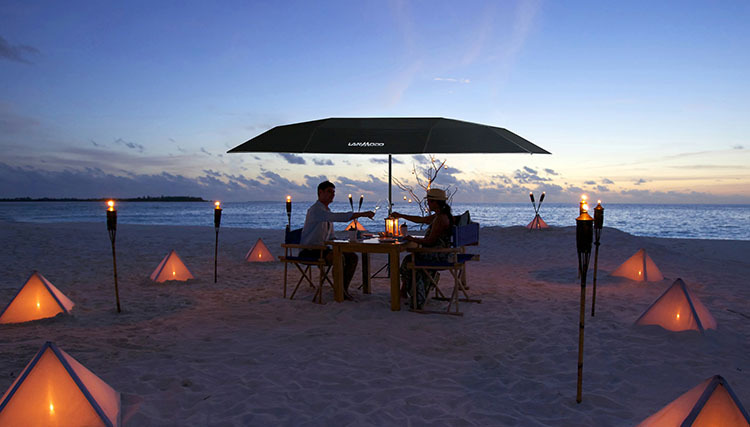 It is built to be used as good beach umbrella. In that regard, you can enjoy great beach outdoor outing with friends. It is also built as a good fishing tent that will protect you from rain. The canopy is built to be used as movie screen. In fact, there are lots of functions associated with this lanmodo tent. So, you can always get need for Lanmodo tent when you get one.